Friends, I have some fun news to share! I will be teaching an online Chalk Lettering class on Big Picture Classes! 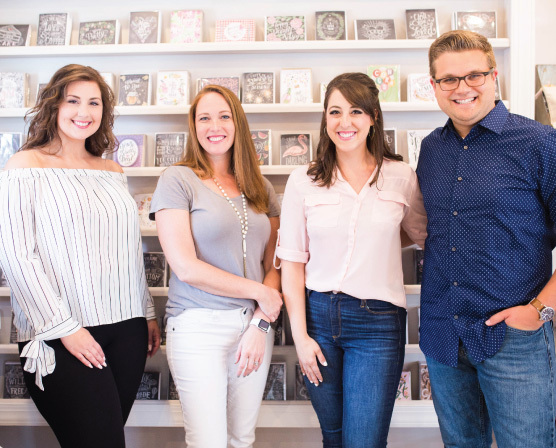 It is a premium class that also includes Brush Lettering & Calligraphy lessons taught by two amazingly talented ladies: Amanda Arneill from Say It Pretty Designs and Heather Bloem from Design Roots. Amanda will be teaching the brush lettering basics portion of the class, Heather will be teaching the cheater calligraphy portion, and I will be teaching chalk art. There are so many fun lessons ahead! The class kicks off on August 31st and runs through November 1st. Registration closes on September 14th. The great thing about this class is that if you join in late, you can access all the lessons even after the last day! Lettering Basics is a Big Picture Classes premium class. Each week, the teachers will be uploading video lessons with a corresponding blog post for you to work at your own pace. Premium Classes are an in-depth, hands-on event. You’ll connect with all of your teachers (including me!) directly, giving you more feedback and guidance. We will be available to answer questions on the class message board and in an online chat, and you’ll be able to share your progress in our classroom gallery. I promise you, even if you don’t have good handwriting, you can do this! The class cost is $59 and is open for registration! I can’t wait to see you in the class.